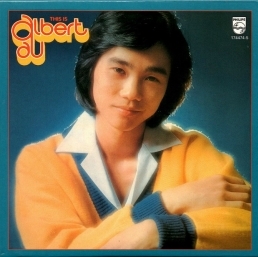 Albert Au Shui Keung (Born July 31, 1955) is a Hong Kong English pop and Cantopop singer-songwriter and DJ. This is Albert Au was first released in 1977. Note: Vangelis does not play on this single.